Our regular main services, which cater to every need and age group are held weekly. Come join us! 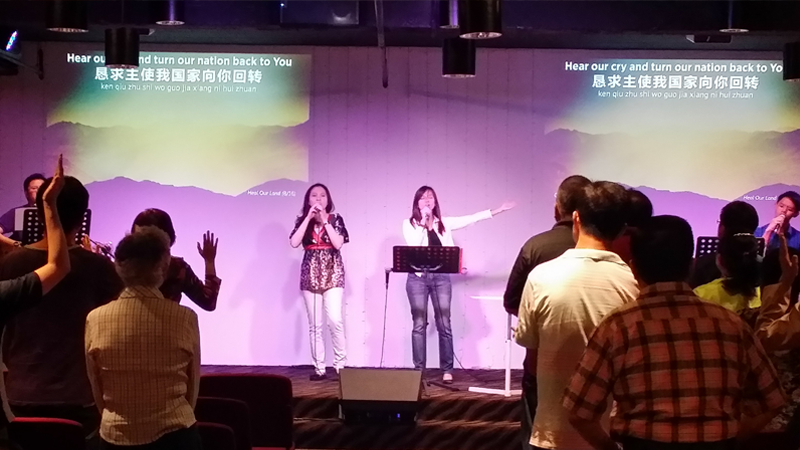 Our Sunday Celebration Service is an exciting event where we come together in celebration. 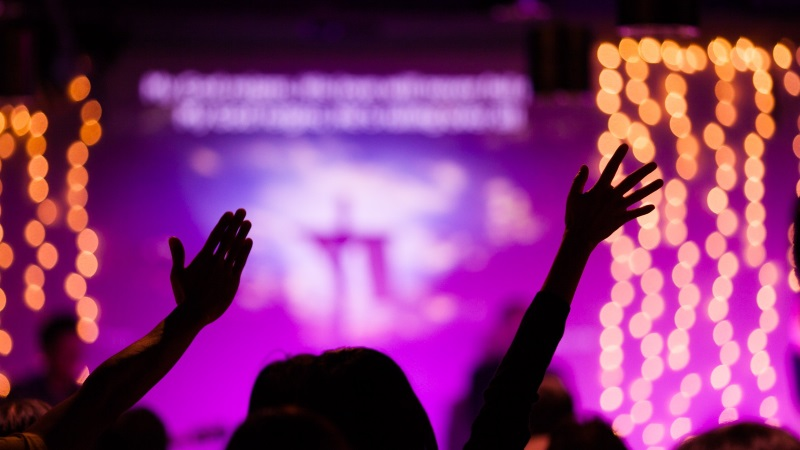 Whether through worship, giving, or the message, it is all about Jesus. Come and experience God for yourselves. CareCells are small groups and a great way to meet people, make friends, get closer to God, and find real answers for life questions. Join us in our Corporate Prayer Meetings as we gather to pray and intercede in one voice for ourselves, our community and our nation. 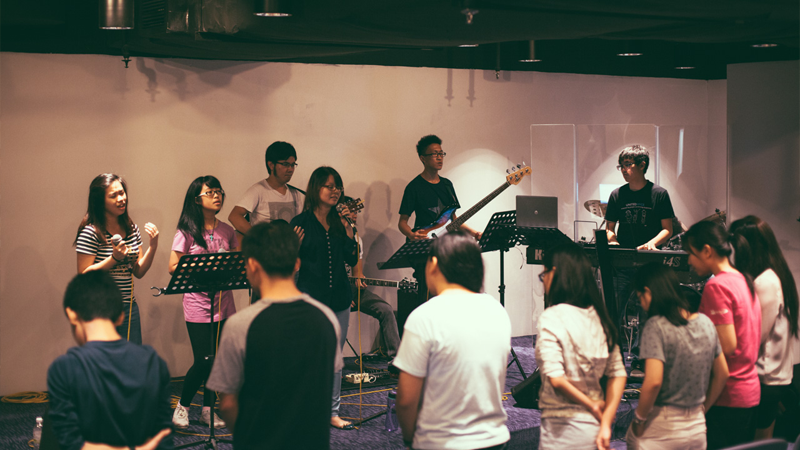 The youth ministry is a fun, exciting, and an awesome ministry for young people to develop a vibrant relationship with God and with one another. 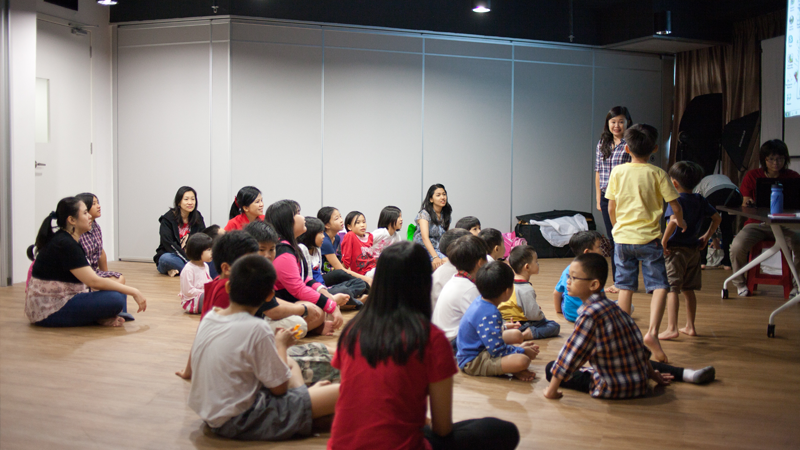 At SonShine Kids Hour, children (aged 4 to 12) are ministered to in fun and exciting ways. Bible stories, songs, games, artwork and more! We're social and we'd love to hear from you! Feel free to send us an email, join us on Facebook, and check out our videos on YouTube.